Stonehenge is a World Heritage site. It was built over a long time, spanning 1000 years, where it was altered and rearranged. Once I got there, there was a long queue on the road to get into the car park. I was thinking about the residents who live nearby and who had to face the traffic on a daily basis. I was getting even more excited once I saw lots of cars from Europe as I thought it must be an interesting place for so many tourists to come. The children and the hubby were not too excited. I was the only one not bored. Once we got out and walked the short distance to the Stone Circle, their excitement increased. Disappointment followed soon after as I realised that you could not actually go near the stones. You could only go round and stay on the path, away from the stones. It is an amazing experience to be looking at the stone circle. Questions and questions, and lots of them without answers. The amazement of how it was built using bare hands and no machinery and the purpose of it only made me question more. Next was the Neolithic houses. One of the highlights of the visit, especially for the children who are not partial to a bit of technology. Here is a few screenshots of what exactly is Stonehenge. With a history spanning 4500 years, Stonehenge is one of the wonders of the world. 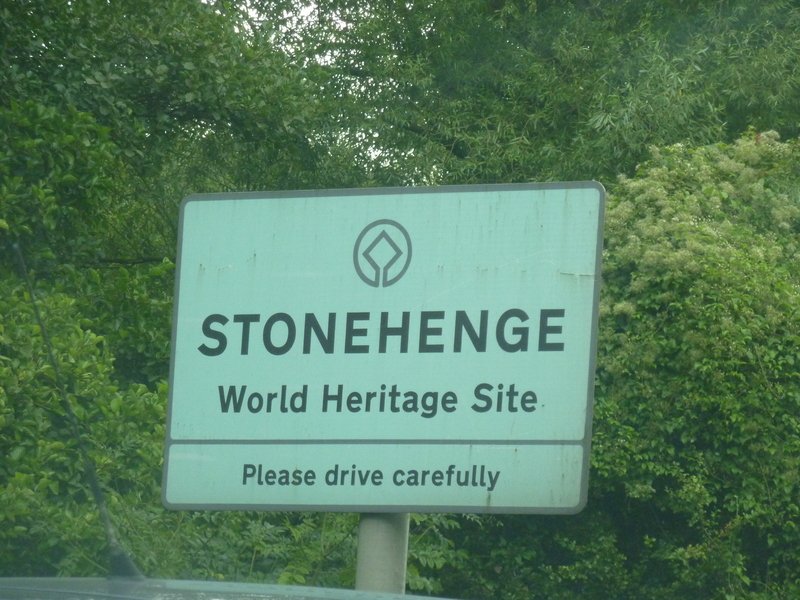 Posted in Travel Journal, Uk and tagged with english heritage site, explore, stonehenge, travel.